Episode 503. Too Much Parody? Episode 504. 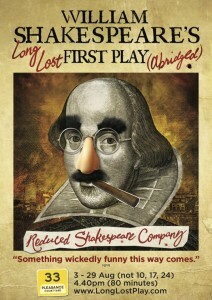 Our Edinburgh Plans →← #LongLostShakes Comes To Edinburgh!